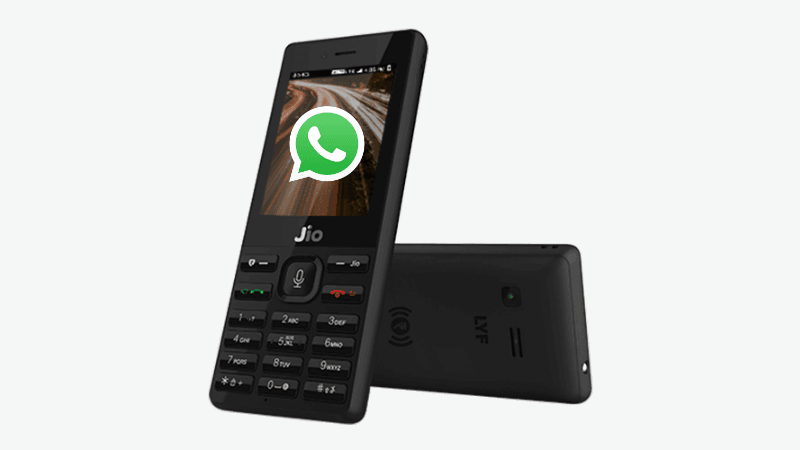 WhatsApp is finally spotted working on a KaiOS version, which will bring the support for JioPhone users. The JioPhone took the country by storm with its extremely affordable price and the features which it came with. 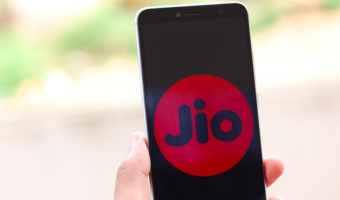 The popular JioPhone which Reliance Jio introduced ran its software on the KaiOS. Although the OS had been in existence for quite some years, but it shot to fame only when JioPhone became mainstream in India. After Jio rolled out its own app on the platform followed by the likes of Facebook. Finally, India’s most popular messaging app – WhatsApp messenger is being claimed to be in development stages for the KaiOS platform. Mozilla had previously worked unsuccessfully to create a base for apps in HTML5 but this time with KaiOS which is in some ways, a late successor to the Firefox OS, is finally becoming popular thanks to Reliance’s JioPhone. Due to its usage on JioPhone and customers’ positive reviews, KaiOS has also been accepted by companies like Nokia and Alcatel for their phones – Nokia 8110 and OneTouch Flip Go by Alcatel respectively. 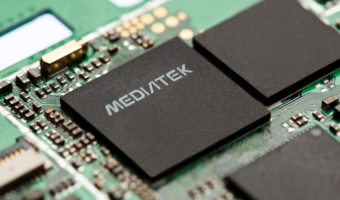 This year in MWC KaiOS made interesting revelations about their applications which included mainstream names like Facebook, Google Assistant and Twitter. However, WhatsApp was missing from the list of apps which would be supported on the platform. Although, people have previously found a long and tedious way of running WhatsApp on KaiOS, but some would that it wasn’t worth the effort. But now things would be changing as we get to hear about an official app of WhatsApp messenger for the KaiOS platform. WhatsApp has clearly stated its concerns about cutting down cost on less engaging platforms like Windows Mobile and Blackberry OS and has thus stopped development for these platforms. However, WhatsApp had the following to say in regards to KaiOS. “Important references about the development of a new native KaiOS app had been found in the latest WhatsApp beta for Windows Phone 2.18.38, indicating the presence of a new platform that can be connected to WhatsApp servers,” posted by WABetaInfo. With this, it can be easily inferred that WhatsApp considers KaiOS to grow as a feature phone platform in coming years. Along with the Blackberry OS and Windows Mobile, WhatsApp is also set to stop support for Symbian S40 platforms. We are sure that the development of this new WhatsApp for KaiOS will be ready and the users of the latest feature phones will finally be able to see their favourite messenger on their phones. 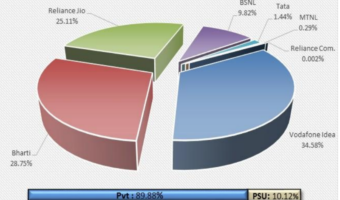 Apply innovation into improving network speed and coverage those are only two areas where Jio need enhancement. Hmm… What are you congratulating Jio team for? It is Facebook that is developing and releasing WhatsApp for this operating system.